So That's Why... 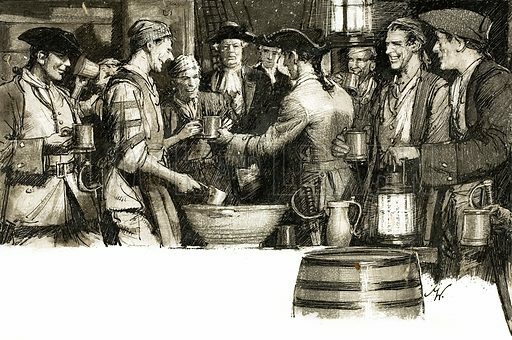 Sailors Drink 'Grog'. Original artwork from Look and Learn no. 238 (6 August 1966). Available worldwide for immediate download up to 4,911 x 3,258 pixels.